benefits of dry fruits and nuts | best dry fruits for health with photos. 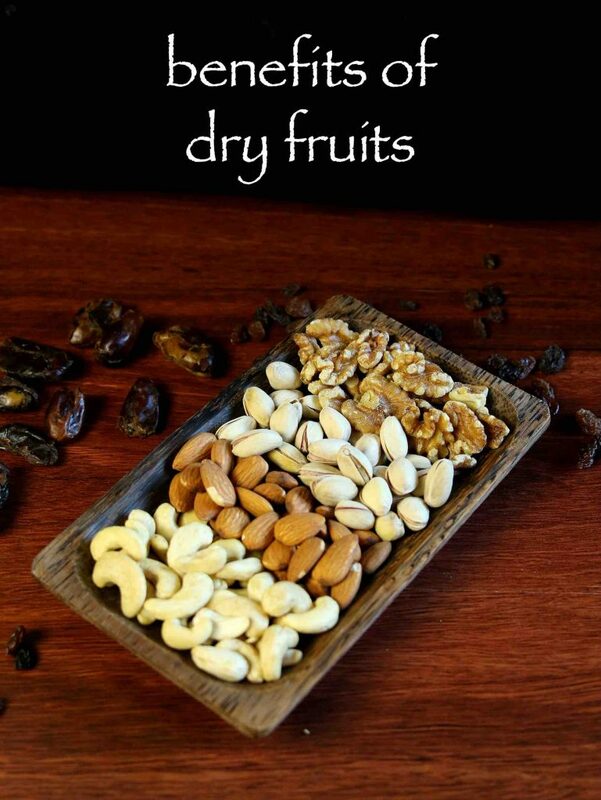 dry fruits are one of the best and healthiest fruit with lots of nutritions. adding dry fruits to kids and toddlers diet, prevents and solves many supplement problems. dry fruits are prepared by extracting water either by sun drying or by dehydrators. they are the source of many essential nutrients and best supplement for proteins, vitamins, minerals and fibres. furthermore, dry fruits and nuts contains zero fat. they are widely used from culinary to medicinal purposes. i have mentioned 5 major benefits of each dry fruits like cashews, raisins, pistachios, dates, almonds and walnut in this article. however, there are myriad uses and significance of dry fruits. firstly, cashews are good for brain and helps in smooth functioning of kidney. also, by consuming cashews increases blood count and thus solves the problem of anemia. to boost energy, consume 3-4 cashews with a glass of milk every morning, especially in winter. 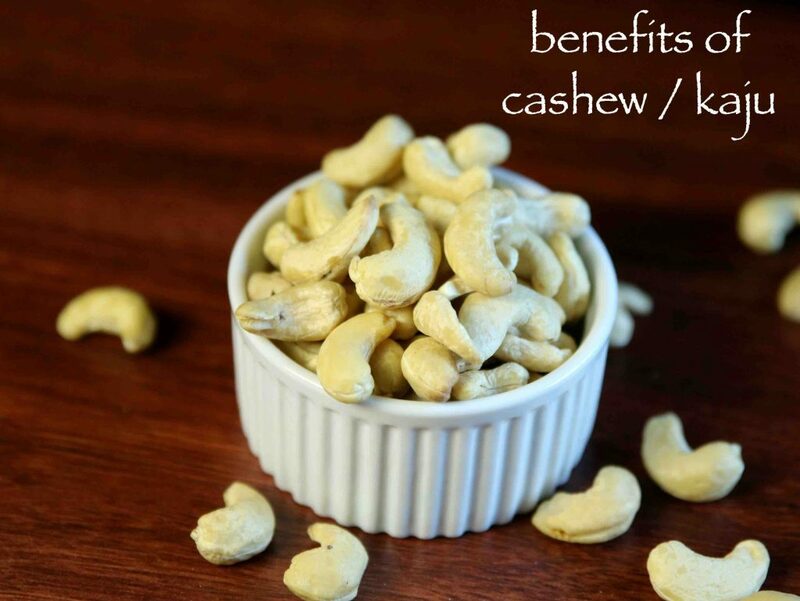 furthermore, cashews strengthens bones and muscles as they contain magnesium. finally, cashew-nuts reduces cholesterol level thus helps in maintaining healthy heart. 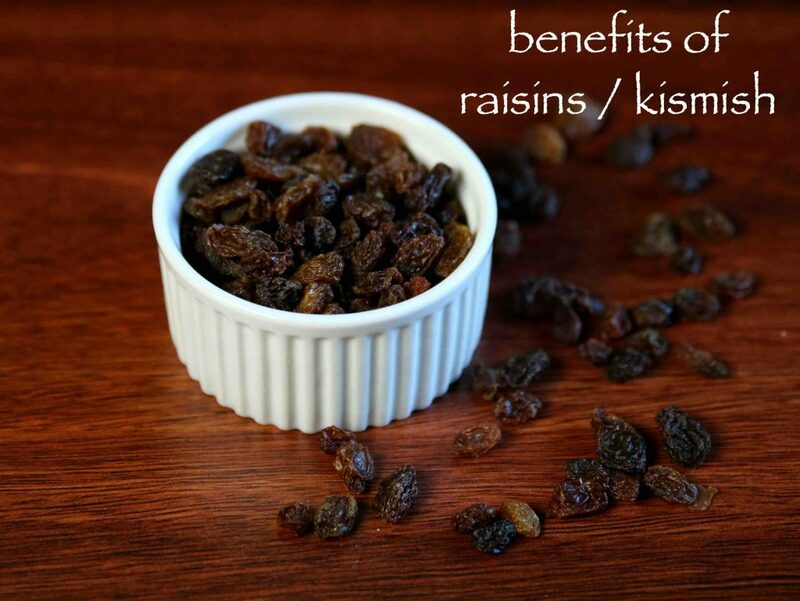 firstly, to cure indigestion and skin allergies consume mashing 5-6 raisins in water. also, consuming raisins cures tuberculosis and constipation. 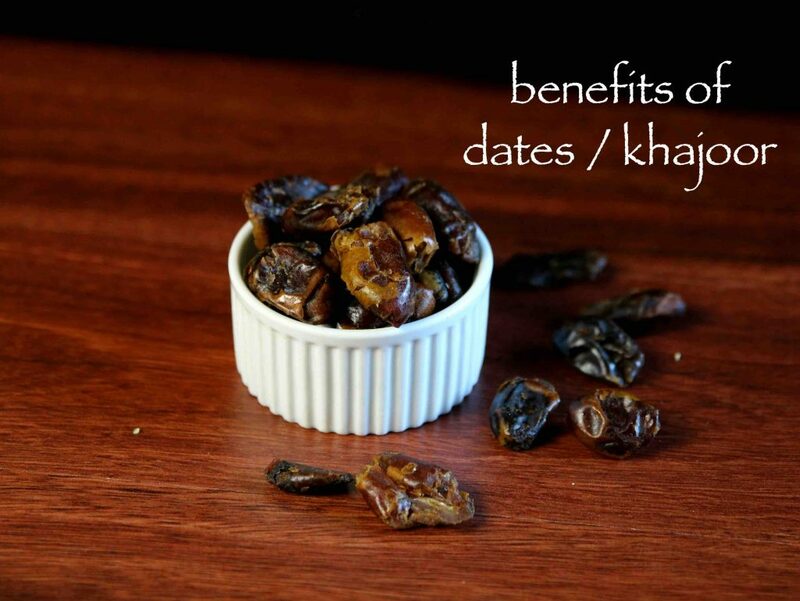 raisins are energy and immunity booster and also strengthens bones. furthermore, raisins and cashews increases blood count and also resistance power. finally, raisins prevents cancer, reduce blood pressure and keeps heart healthy. firstly pistachios prevents cancer and purifies blood, therefore it is good for nervous system. also, pistachios are energy booster and also helps in maintaining good eye sight. 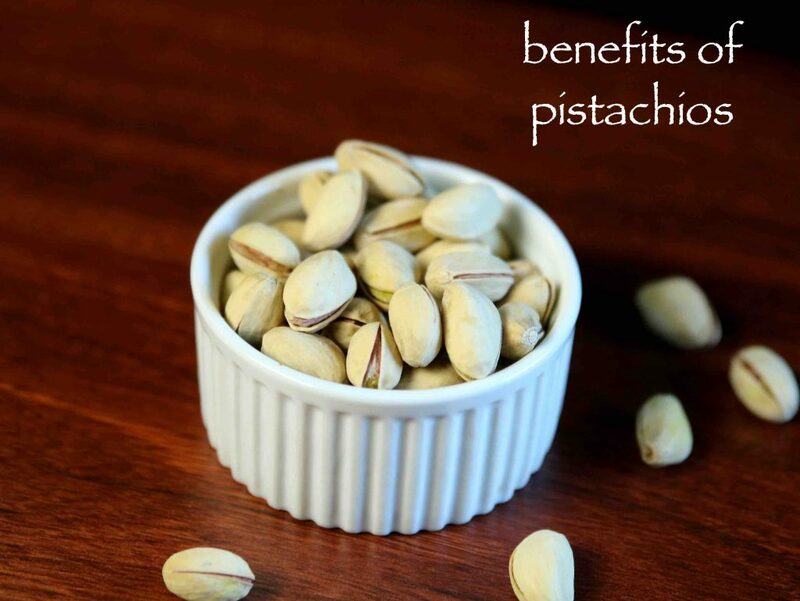 pistachios reduces acne, skin dryness, sign of aging and there by provides glow to the skin. furthermore, they boosts immunity, also improves digestion and helps in maintaining healthy heart. finally, pistachios helps in reducing hair fall, increase in hair growth and thus maintains strong and healthy hair. firstly, consuming dates daily cures piles, diarrhea, constipation problem and also increases sperm count. also, dates improves digestion and thus maintains healthy intestine. dates are energy and immunity boosters and also maintains good eye sight, healthy bones, skin and hair. furthermore, dates prevents anemia, stomach cancer, acidity and also heart diseases. finally, pregnant women consuming dates, helps in smoother delivery and also increases breast milk after delivery. firstly, almonds are good for blood circulation, eliminates bad cholesterol, and also good for eyes, strong bones and muscles. 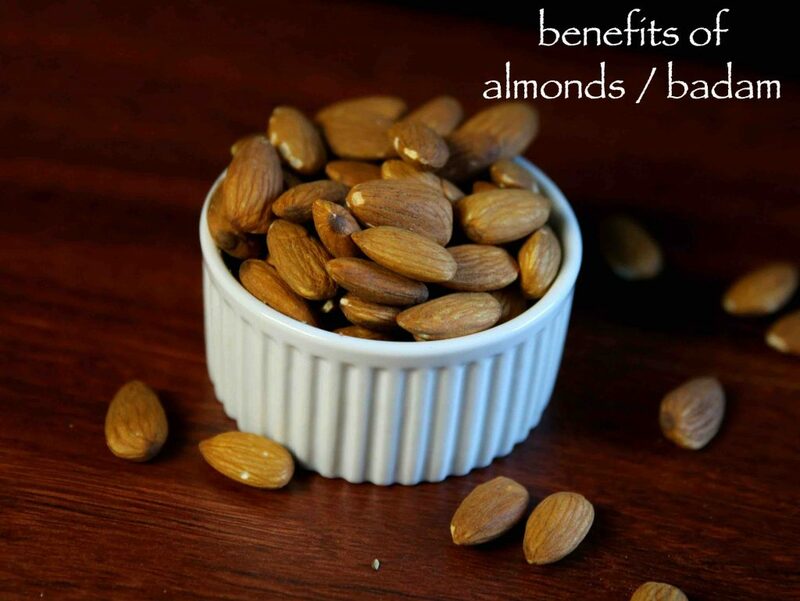 also, almonds are energy boosters, cures piles, asthma, bronchitis, and also helps in maintaining healthy heart. soaking almond in water the previous day and consuming it the next day improves memory power in children. furthermore, almonds are good for throat pain, improves digestion, increases sperm count, breast milk and also cures stammering problem in children. finally, consuming milk with 3 drops of almond oil twice a day breaks kidney stones. firstly, walnut prevents cancer and heart diseases thus maintaining healthy heart and blood circulation. also, they are energy and memory boosters, reduces bad cholesterol, acidity and also increases resistance power. walnut increases in sperm count in men, reduce risk of diabetes and also maintains healthy bones. furthermore, walnuts improves digestion, controls weight and also good for constipation problem. 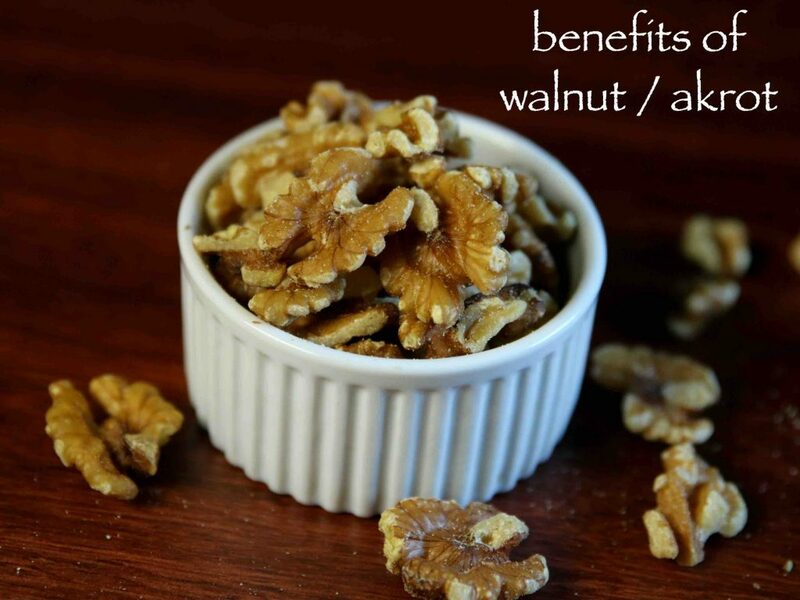 finally, walnuts are good for pregnant women and also provides good sleep and relaxation from stress. Unbelievable. Great information on dry fruits.